Secluded waterside camping at its finest. 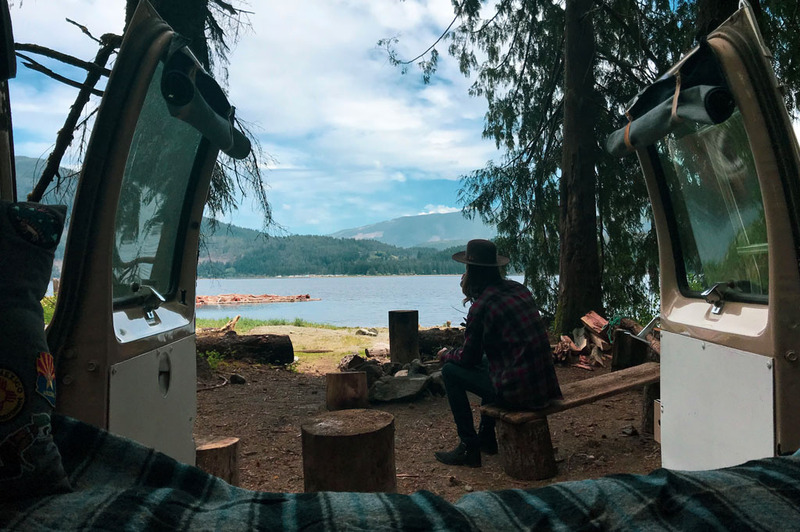 A 40-minute drive from Port Alberni on a well maintained logging road gets you to the Alberni Inlet where you can tent or vehicle camp in a beautifully wooded area with picnic tables and a vault toilet. 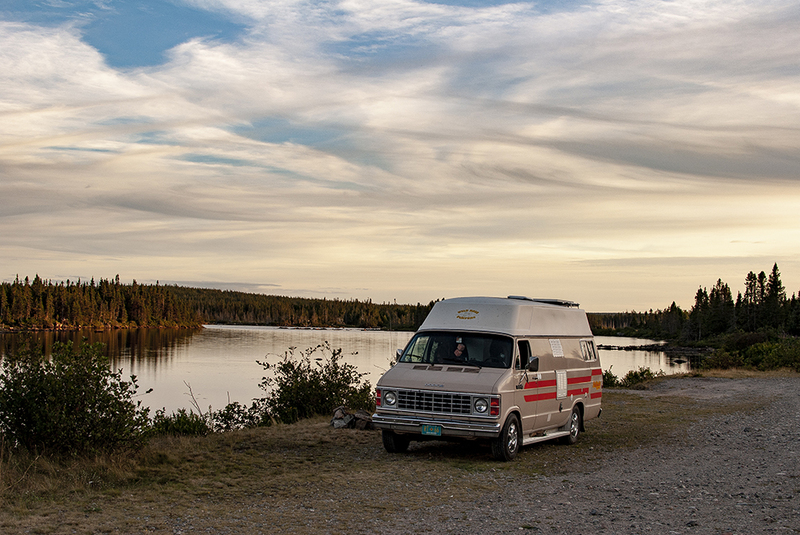 With gravel pits aplenty in Newfoundland, finding one with a view is just an added bonus. Just off of the Trans-Canada on a dirt road is the former settlement of Alexander Bay; now a lovely gravel clearing on Boatswain’s (First) Pond. 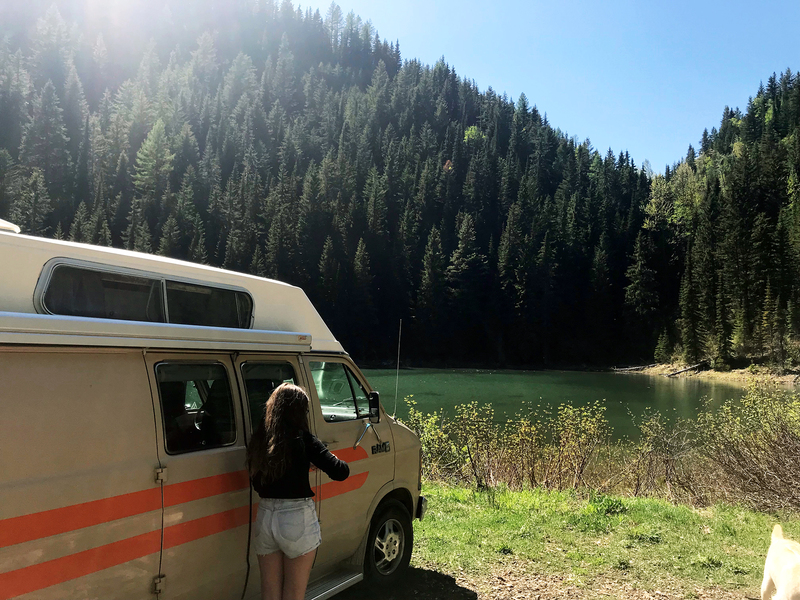 Nestled in the mountains just 30 minutes outside of Fernie, Hartley Lake is a beautiful emerald-coloured lake surrounded by spruce trees. 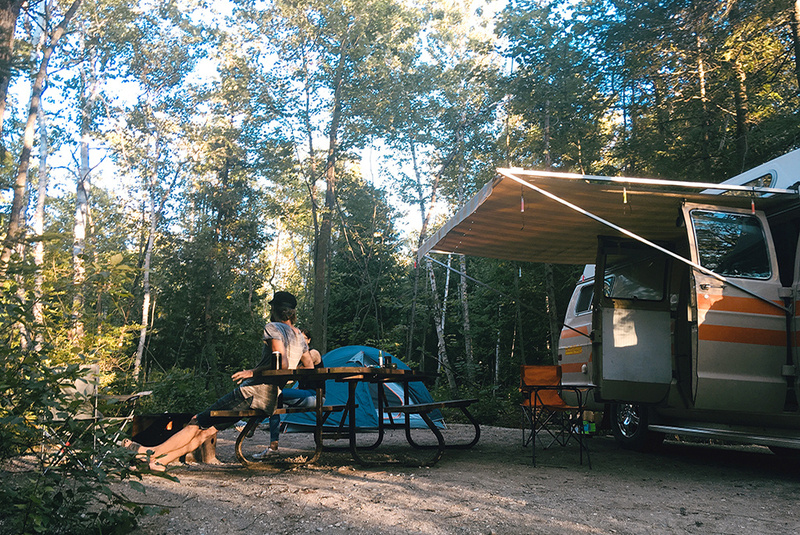 There are a couple gravel clearings for vehicles and many hiking and ATV trails around in an otherwise perfectly remote setting. Grassy crown land on a crystal clear lake. Pick a spot on the grass or in the woods and enjoy the peaceful surroundings of this nicely maintained area perfect for swimming, boating and fishing. It’s a rough road to get in, but totally worth the trek. 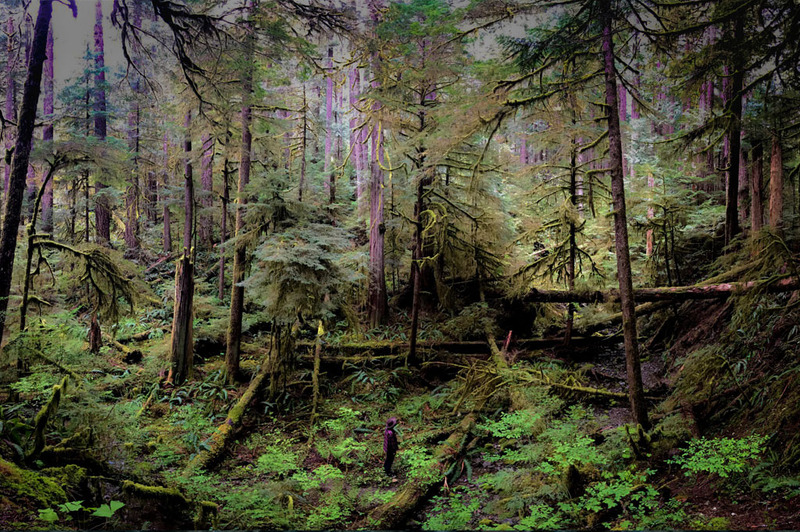 Camp beneath old growth hemlock trees in BC’s rainforest. 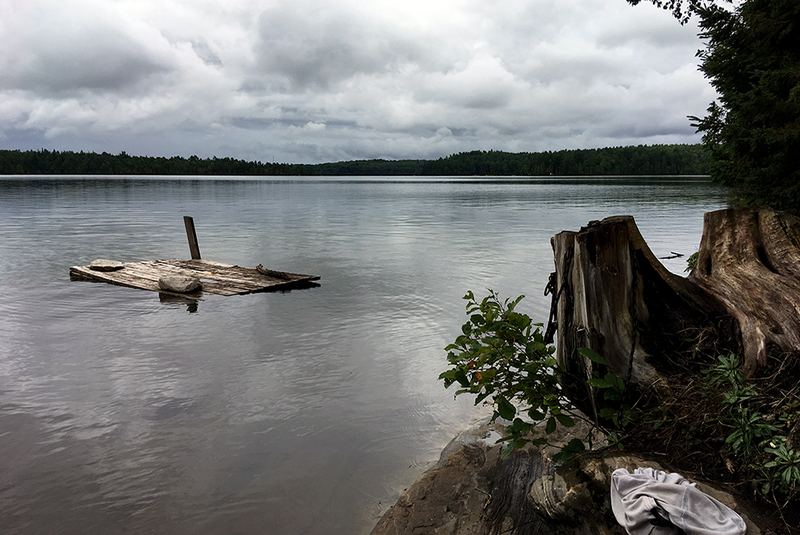 You’re also steps away from a rocky beach on a quiet freshwater lake. Canada is HUGE and full of gorgeous, unobstructed nature waiting to be uncovered (and respected 🤓). Be sure to let us know if you check out any of these spots and shed some light on your favourite free spots too by leaving a comment below. Happy trails!